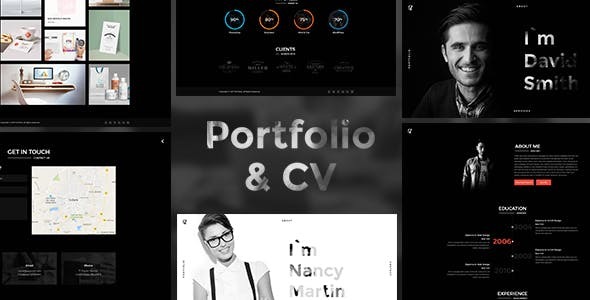 Portfolio is perfectly responsive HTML Template, with a Unique and Creative design. It comes with HTML5 & CSS3 Pages based on Twitter Bootstrap grid system. A Modern design premium quality HTML Template with advanced features, different design owl slider, various free icons,images and Google fonts and much more to build your own unique and professional portfolio.